Dental braces in Mexico is a traditional orthopedic treatment to straighten teeth. 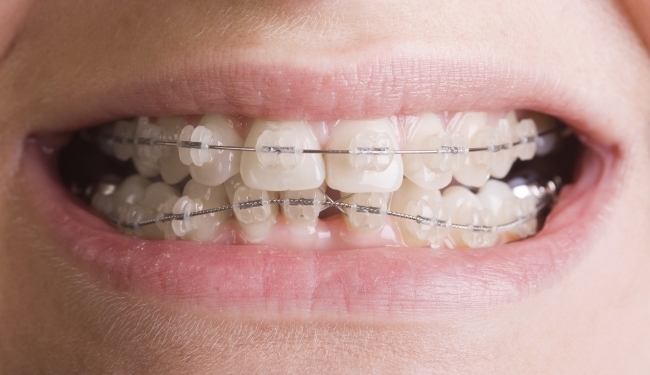 Braces work by securing wire tracks against the teeth to train teeth to grow in a straight line. The principle for orthodontic braces for adults and children is the same —brackets are bonded to the teeth and thread wire between them. The wire is tightened to apply pressure onto the teeth keeping them straight and in alignment. The wire is adjusted as the teeth move to keep the pressure on teeth until the orthodontic treatment is complete. Adult orthodontic patients may require dental braces for just one or two months. Children usually require braces for a couple of years until all adult teeth have grown. Dental clinics In Mexico understand that many children are afraid of the dentist and the number of appointments necessary to fit dental pediatric braces and straighten teeth will be as limited as possible. Colored brackets can be attached to make braces more attractive to children. Teenagers and adults may need braces either as a result of neglected orthodontic treatment, adjustment of teeth following the eruption of wisdom teeth into the gum or because injury has moved the teeth. To prevent any self-consciousness over the wearing of braces, orthodontists recommend having ceramic brackets fitted to hold the wire in place. Orthodontists provide patients with dental retainers to wear once dental braces have been removed. Orthodontic retainers are worn for a couple of hours a day (normally overnight) and help hold teeth in position as the gum and tissue adjust around the new alignment of the teeth.